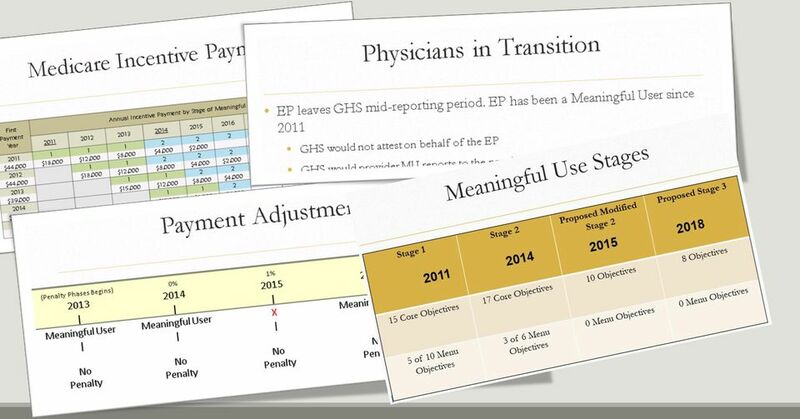 Download "Meaningful Use Preparedness 07/24/2015"
13 Payment Adjustments (Penalty Phases Begins) 0% 1% 2% 3% Meaningful User Meaningful User x Meaningful User Meaningful User Meaningful User No Penalty No Penalty No Penalty No Penalty 3% Penalty (reduction based on 2015) CMS has announced 257,000 physicians will be penalized beginning 2015 for failing to meet Meaningful Use. 17 Physicians in Transition Good neighbor approach in working with outside health networks in assisting EP in Meaningful Use. 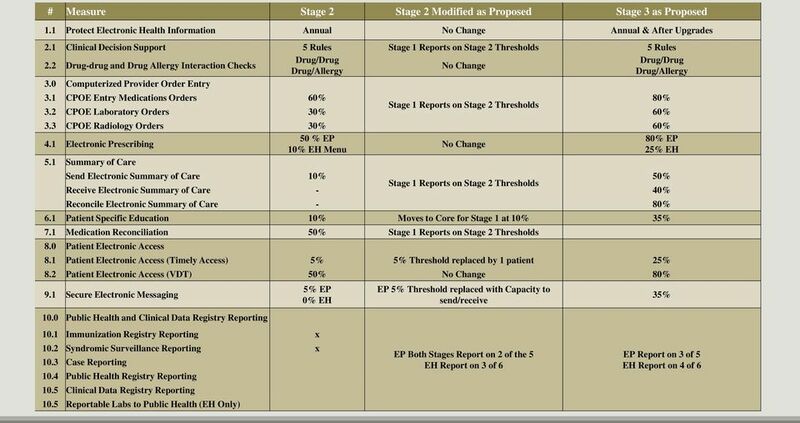 CMS does not offer guidelines responsibility for meeting MU and provide required reports lies with the EP Health Networks have a variety of formal and informal policy around transitioning physicians Scenarios EP joins December 2015 and has never been a Meaningful User You have 30 days to register EP, determine Stage/Year, produce/monitor reports. Request information and reports from prior employer Payment adjustments will apply on all Medicare dollars received in 2015, 2016, 2017. 18 Physicians in Transition EP joins July Never attest. What reporting period is used? Does the former employer attest on behalf of the EP? Does the current employer attest on behalf of the EP? EP leaves you mid-reporting period. EP has been a Meaningful User since 2011 Would the new employer attest on behalf of the EP? Would the former employer provider MU reports to the provider or new employer? Depending on the comfort level, the new employer could attest for the EP. Would the former employer support an audit when our data is used? For 2015 attestations cannot occur prior to January 1 There is the potential this change will make it easier for networks to attest Where ever the EP is employed on January 1 will attest. 33 Supporting Documentation Links Link to PA State suggested documentation for Meaningful Use Link to CMS suggested documentation for Meaningful Use Guidance/Legislation/EHRIncentivePrograms/Downloads/EHR_SupportingDocumentation_Audits.pdf Link to PA State volume sample report. WHAT JUST HAPPENED TO THE EMR PROGRAM? WHAT S NEW ON THE EHR FRONT? WHAT S NEW ON THE EHRFRONT? Meaningful Use Updates HIT Summit September 19, 2015 Meaningful Use Updates Nadine Owen, BS,CHTS-IS, CHTS-IM Health IT Analyst Hawaii Health Information Exchange No other relevant financial disclosures. Stage 2 Meaningful Use What the Future Holds Lindsey Wiley, MHA HIT Manager Oklahoma Foundation for Medical Quality An Important Reminder For audio, you must use your phone: Step 1: Call (866) 906-0123. Meaningful Use Modification Rules for 2015-2017 Oct. 26, 2015 Author: Jennifer Swinnich, Associate Director, PAMED Practice Support The following is a summary of the Meaningful Use Modifications for 2015-2017. 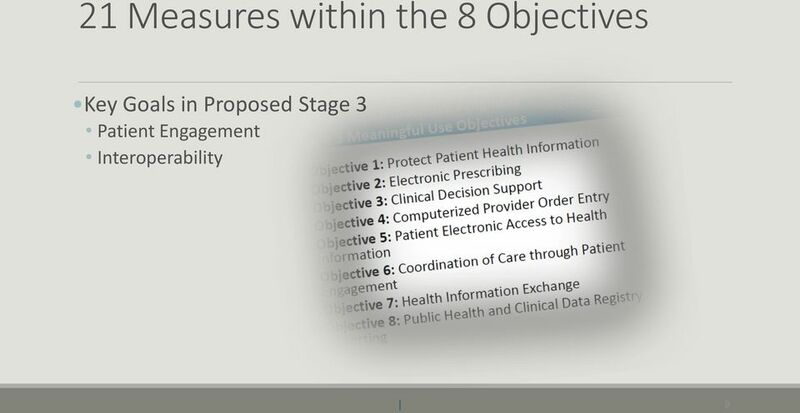 MEANINGFUL USE STAGE 2 2015 FOR ELIGIBLE PROVIDERS USING CERTIFIED EMR TECHNOLOGY STAGE 2 REQUIREMENTS EPs must meet or qualify for an exclusion to 17 core objectives EPs must meet 3 of the 6 menu measures. 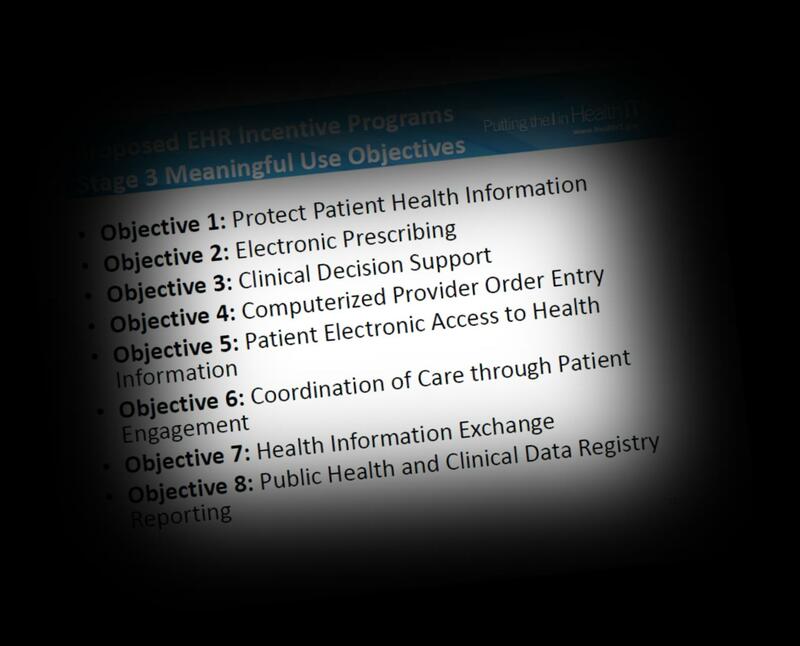 Medicaid EHR Incentive Program Dentists as Eligible Professionals. Kim Davis-Allen, Outreach Coordinator Kim.davis@ahca.myflorida. Who are we? *Founded in 2005 by Purdue University, the Regenstrief Center for Healthcare Engineering, and the Indiana Hospital Association.  This document provides New Hampshire Medicaid Office guidelines for Medicaid EHR Incentive Program screenshots and reports that are included as supporting documentation for meaningful use attestations. PREPARING FOR EMR PROGRAM SUCCESS IN 2016 12/10/2015. December 15, 2015. Travis Skinner, CPA Senior Managing Consultant tskinner@bkd. The now tips, the how tools, and the must timing for your MU path in 2014. Meaningful Use in 2014 - Window of Opportunity The now tips, the how tools, and the must timing for your MU path in 2014. 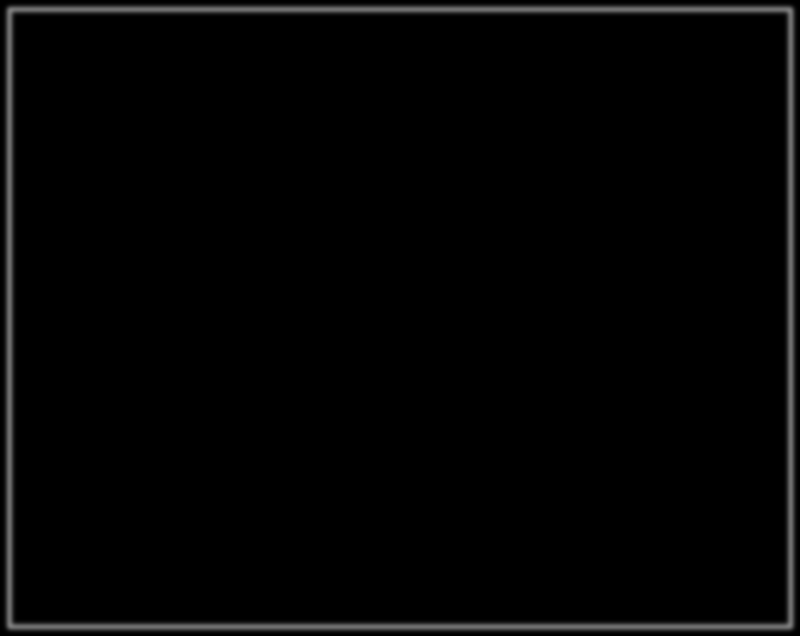 Inside you will find: CLICK ON TITLES TO NAVIGATE MU 2014 updates; Must know changes! Reporting Period: For Stage 2, the reporting period must be the entire Federal Fiscal Year.